Do you have a busted, destroyed, cracked, and otherwise “UGLY” driveway? 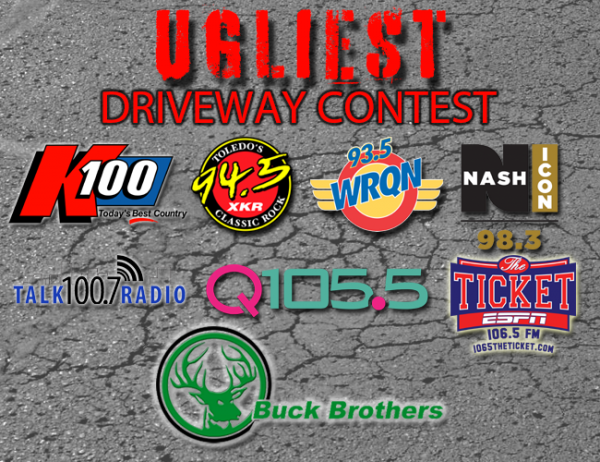 Enter our UGLIEST Driveway Contest! 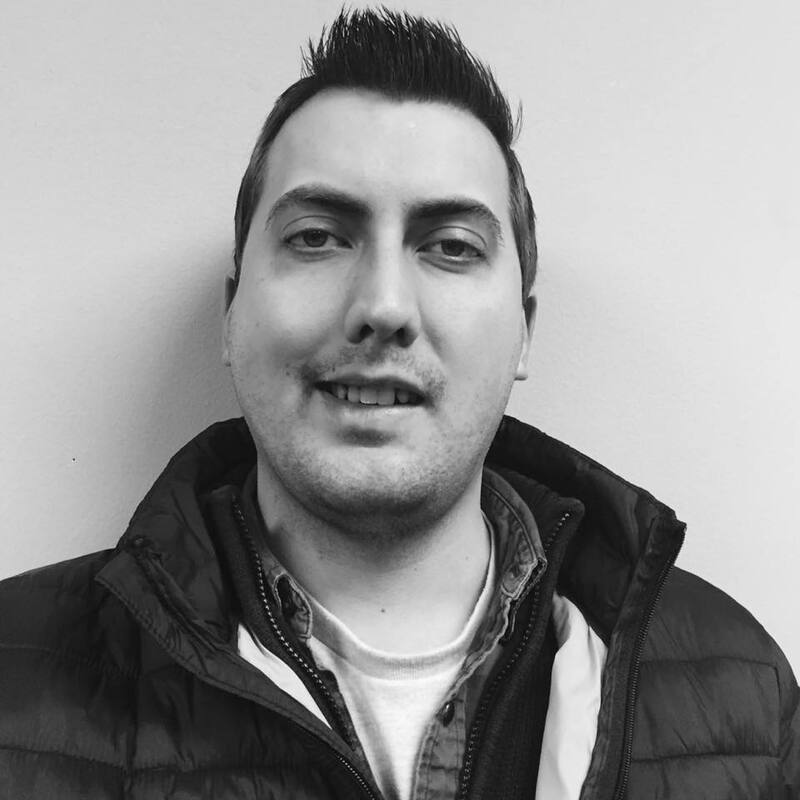 Snap a photo from April 22nd until May 19th at Midnight, and you could win up to a $5000 driveway makeover from the good people at Buck Brothers Asphalt! One entry per household, and you must be 18 years or older to enter and must own the property you are submitting a photo for.